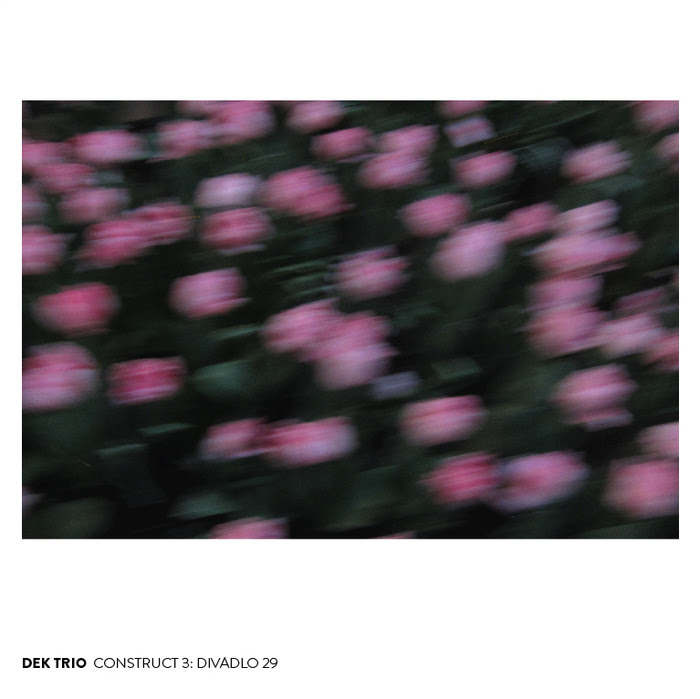 Audiographic Records presents the next series of albums on its Systems vs. Artifacts, digital download imprint- three albums by the new improvisation unit, DEK. 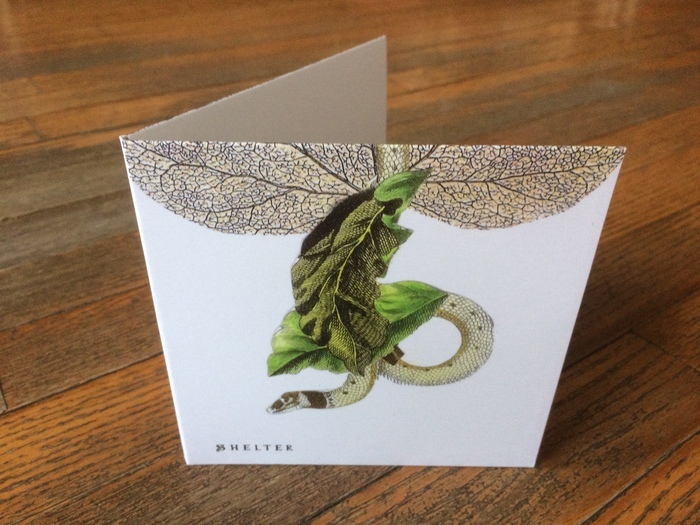 ThE trio's first recording, "Burning Below Zero," was released by Trost in January of 2017; it received 4 stars from The Free Jazz Collective and was called "a striking debut" by Wire magazine. 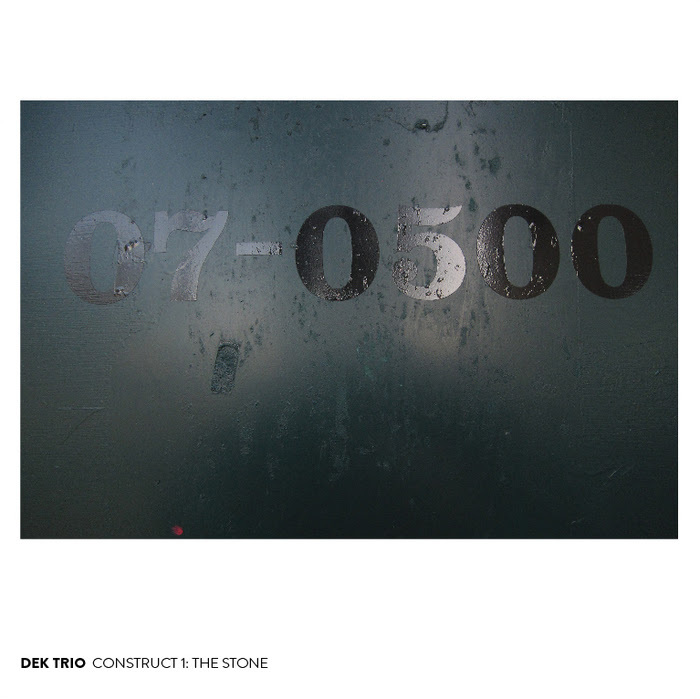 Now Elisabeth Harnik (piano), Didi Kern (drums), and Ken Vandermark (reeds) present the following series of documents: "CONSTRUCT 1: The Stone," "CONSTRUCT 2: Artacts," and "CONSTRUCT 3: Divadlo 29." 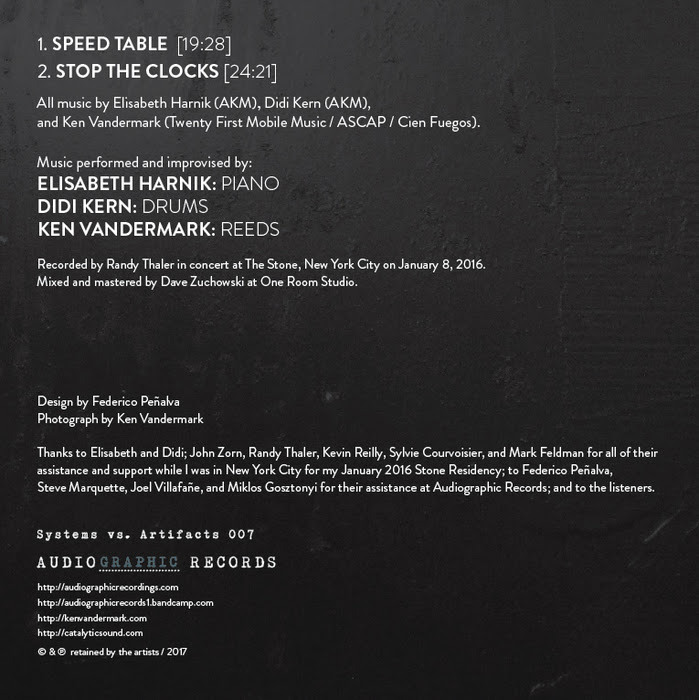 CONSTRUCT 1 was recorded in concert during Ken's Stone residency in New York City during January of 2016. 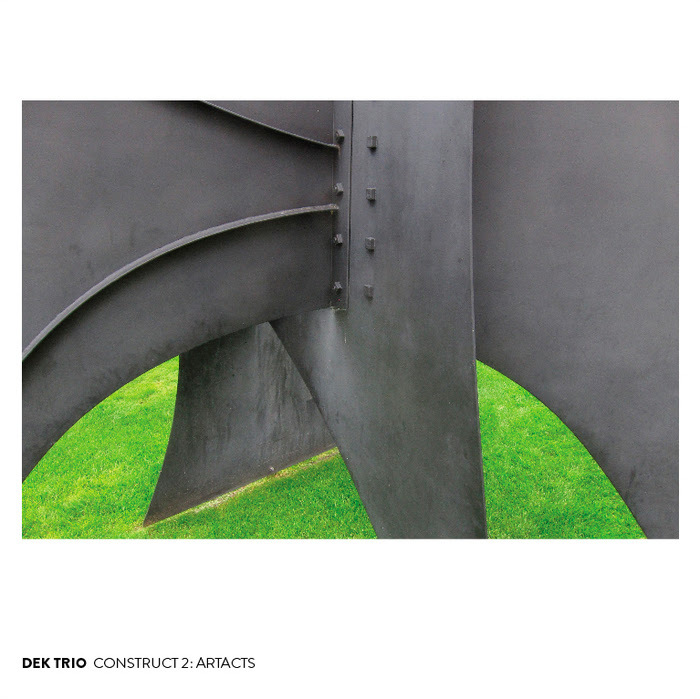 CONSTRUCT 2 and 3 were recorded during DEK's March 2017 tour in Europe, at the Artacts Festival in St. Johann, Austria, and at the Divadlo 29 performance space in Pardubice, Czech Republic. Each of these albums reveal different aspects of the bands's distinctive musical universe, one that cross pollinates Elisabeth's work as an internationally acclaimed new music composer, Didi's profile on the European underground rock scene, and Ken's two decades of activity around the globe, touring, recording and collaborating with dozens of world renowned musicians, artists as diverse as Getachew Mekuria and John Tilbury. The combination of their varied backgrounds and open musical curiosity has developed an extraordinary group aesthetic- inclusive, expressive, and instantaneous. In his DEK review for Wire, Stewart Smith also stated, "I can't wait to see where they go next." With the release of these three new documents, Audiographic Records and Systems vs. Artifacts proudly present the future direction for DEK's music. Mastered by Dave Zuchowski at One Room Studio. 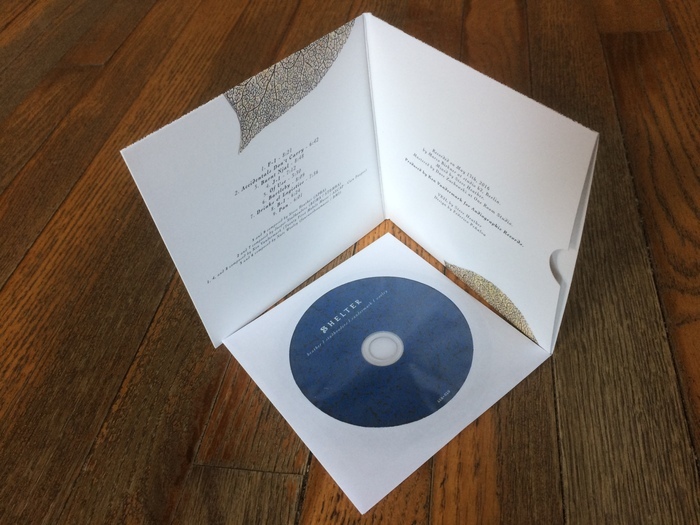 One box, six CDs, seventeen musicians, thirty four pages of liner notes and photos. Pre-orders are being shipped now. 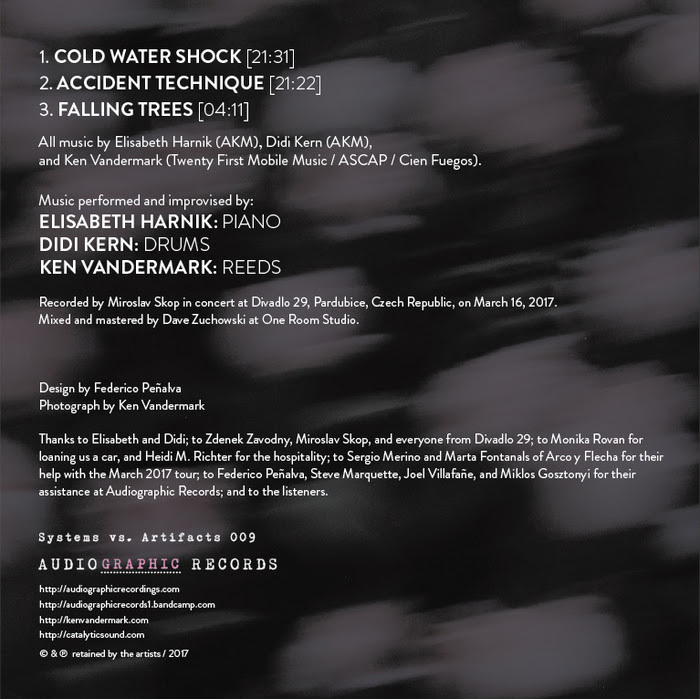 Catalytic Sound, a long standing independent music cooperative, expands its platform to include the music and labels of Ab Baars and Ig Henneman (WIG), Terrie Hessels (Terp), Andy Moor (Unsounds, with Yannis Kyriakides/Isabelle Vigier), Joe Morris (Glacial Erratic and Riti), and Nate Wooley (Pleasure of the Text and Sound American). Catalytic will continue to represent the music and labels of Paal Nilssen-Love (PNL Records) and Ken Vandermark (Audiographic Records), as well as the discographies of Peter Brötzmann, Mats Gustafsson, and Joe McPhee. 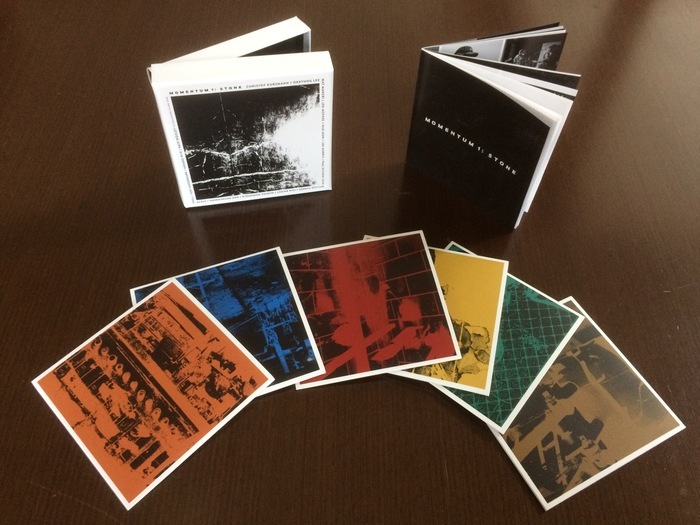 All this coincides with further excitement at Audiographic Records: "Momentum 1: Stone," a 6 CD box set featuring Chris Corsano, Sylvie Courvoisier, Christof Kurzmann, Ingrid Laubrock, Okkyung Lee, Mat Maneri, Joe McPhee, Ikue Mori, Joe Morris, Paal Nilssen-Love, William Parker, Tom Rainey, Marina Rosenfeld, Ned Rothenberg, Steve Swell, Ken Vandermark, Håvard Wiik, and Nate Wooley, performing in first encounter trios and quartets. 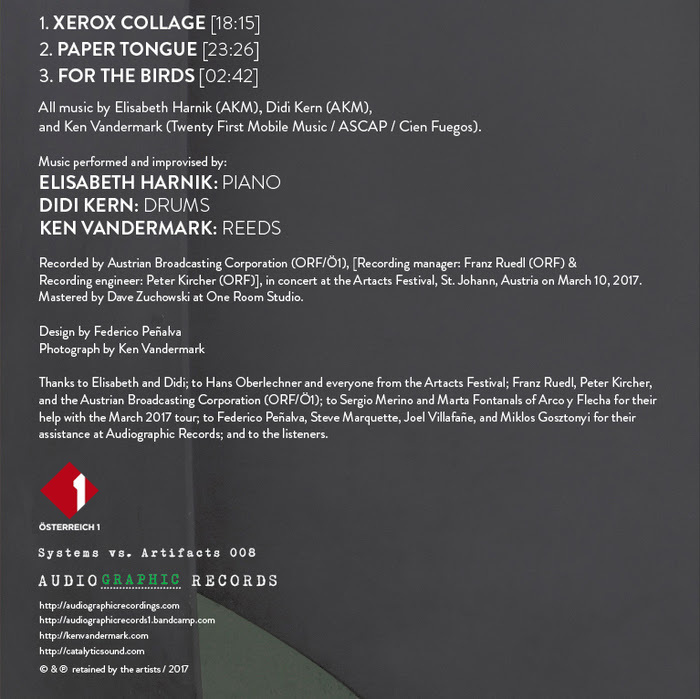 Combined with the most recent digital-download albums on its Systems vs. Artifacts imprint [Vandermark in duos with Terrie Hessels (Splinters), Lasse Marhaug (Close Up), and C. Spencer Yeh (Schlager)], Audiographic continues to document some of the finest improvised music happening today. Included in the Catalytic Sound annual sale which starts on December 8th and provides music fans a 20% discount on every item at the co-op, there's never been a better time to explore new music than the present. Thankfully, these sets were recorded by Jeremiah Cymerman and Randy Thaler, and documented by the photography of Peter Gannushkin. All of these materials will be presented in a new, limited edition, 6 CD boxset on Audiographic Records, called "Momentum 1: Stone," truly a landmark in improvised sound. Advance orders for this December release are being taken now, at the discounted, Catalytic Sounds holiday-sale price of only $48.